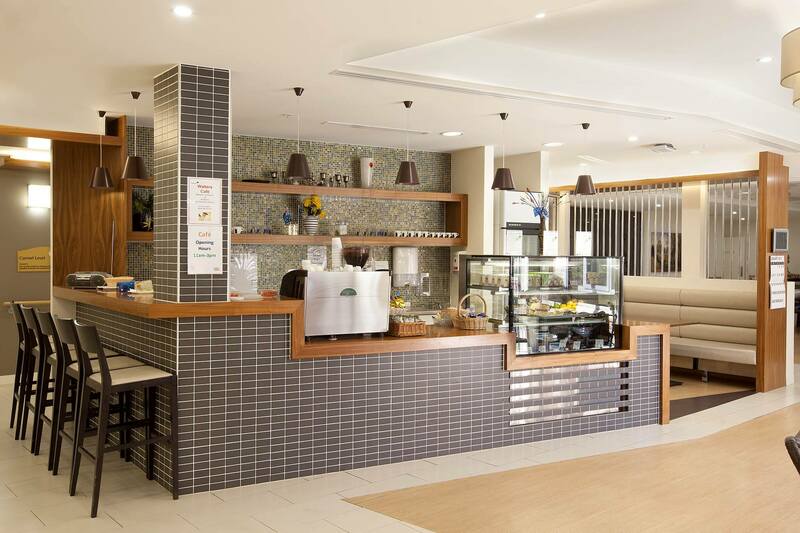 Gary Smorgon House caters for all levels of aged care. 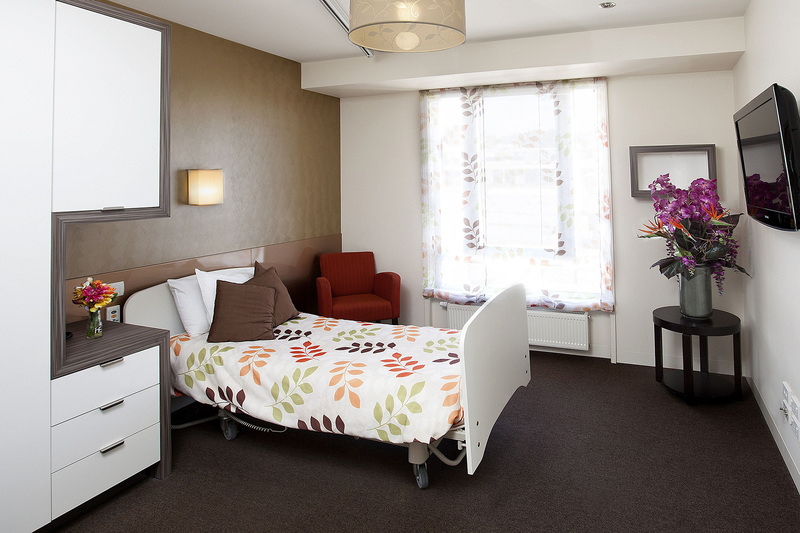 With a choice of Traditional or Classic services for both guided and managed support, our 'Ageing in Place' model ensures you receive the highest-quality continuous care in a safe, secure, and supportive environment in your new home at Gary Smorgon House. 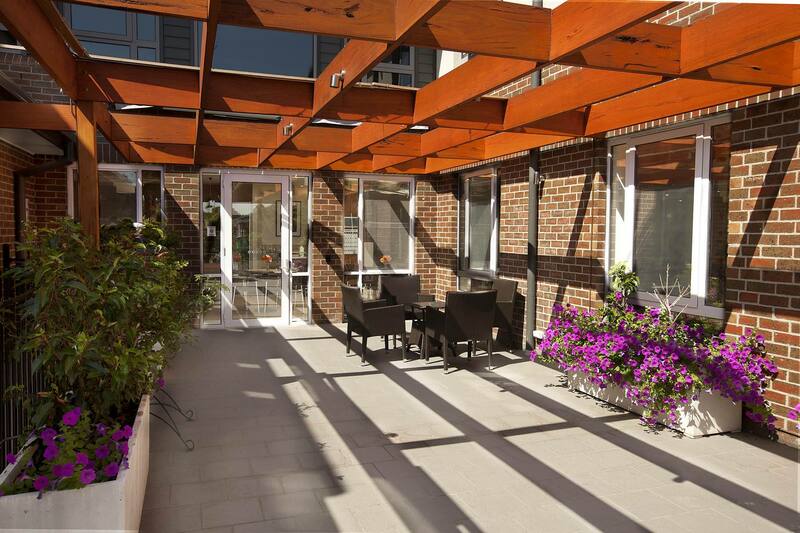 Gary Smorgon House offers a heimish (homely) environment surrounded by stunning garden spaces and beautifully designed interior spaces. 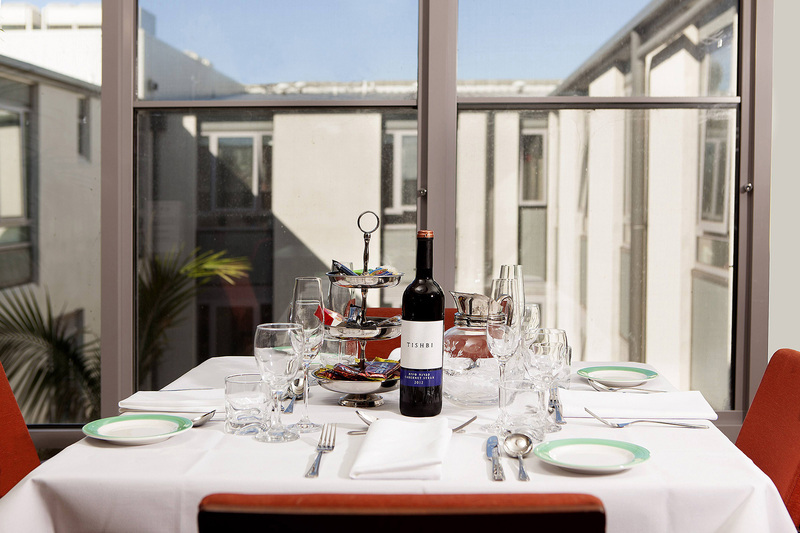 Your fully-furnished private room, along with peaceful inner sanctuaries and tranquil gardens, offer spaces for quiet reflection and time for yourself; whilst contemporary dining spaces, a generous library, theatre, and a spacious, central lounge are relaxing spaces to share with family and new friends. 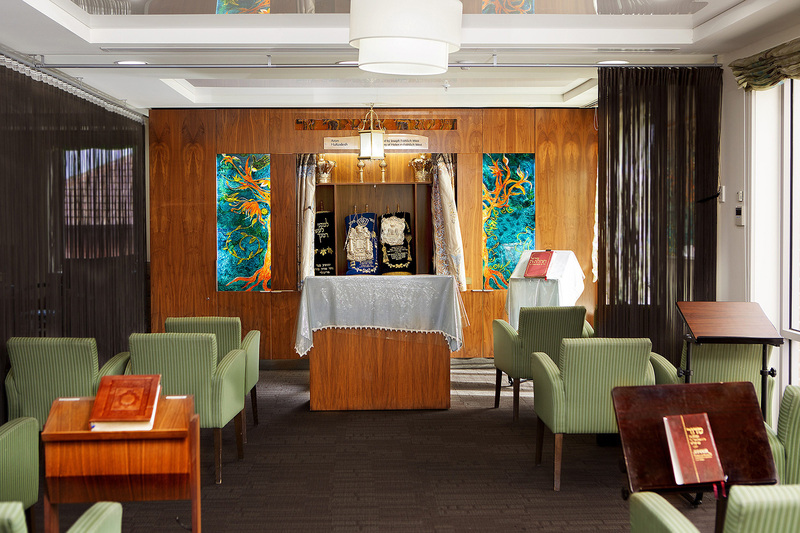 With its own synagogue and dedicated rabbi to assist with the regular celebration of Jewish holidays, Jewish culture, tradition, and shared values remain at the core of care at Gary Smorgon House. A suite of in-house services are available to support your wellbeing, including 24-hour nursing care, health and beauty services, fine kosher catering, and a team of experienced personal carers. 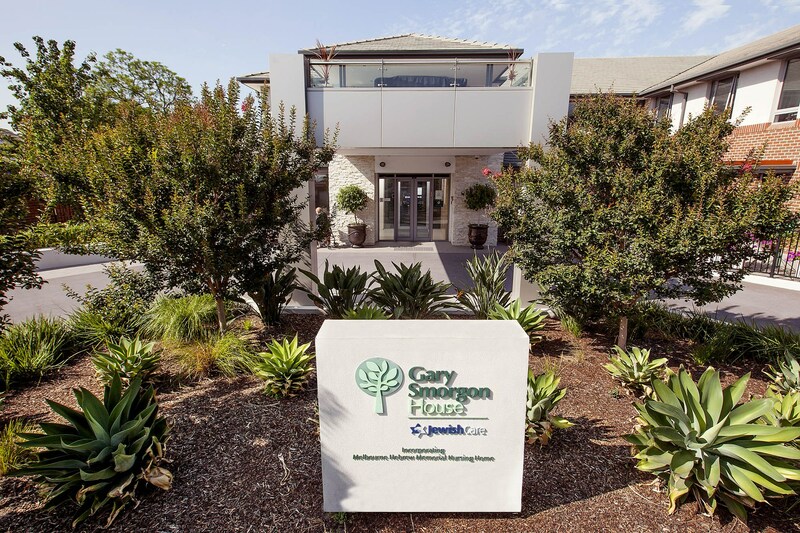 Located in Caulfield, Gary Smorgon House is nestled in your local community; close to the shops and restaurants you enjoy, your medical facilities and synagogues, and your family and friends. *Maximum room price. A lesser price may apply. 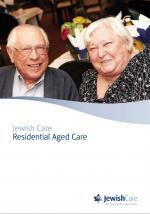 *Jewish Care Victoria reserves the right to periodically increase the maximum prices. 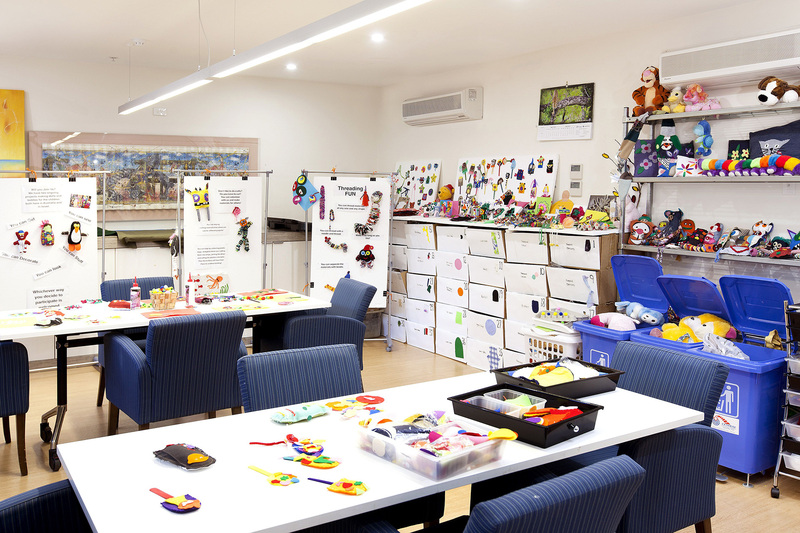 ^ Incorporating Melbourne Hebrew Memorial Nursing Home, established through the generous bequest of the late Albert Spatt. 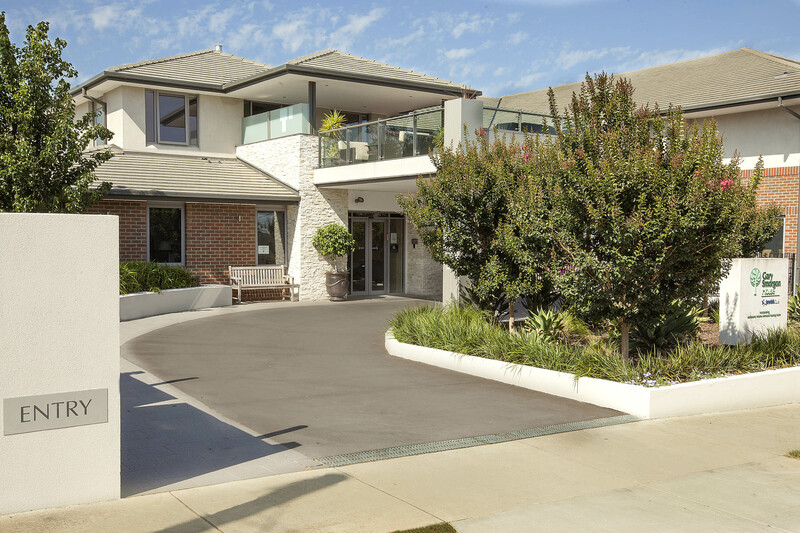 For more information about Gary Smorgon House or to book your personal tour, contact our Front Door on (03) 8517 5999 or complete and submit the form below.